Doesn't my boy look all grown up! 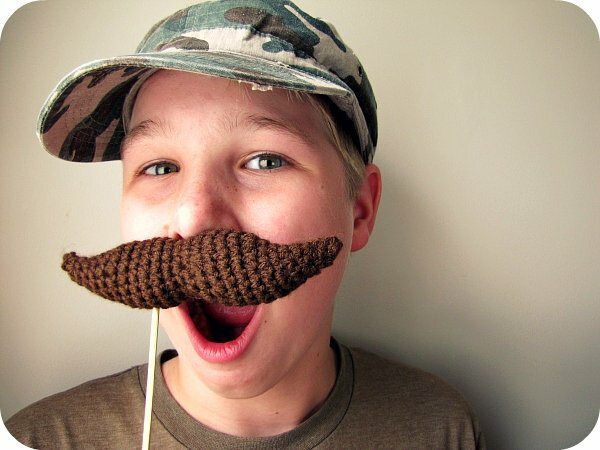 Loving this wee crochet moustache pattern from here. Hahaha love it! 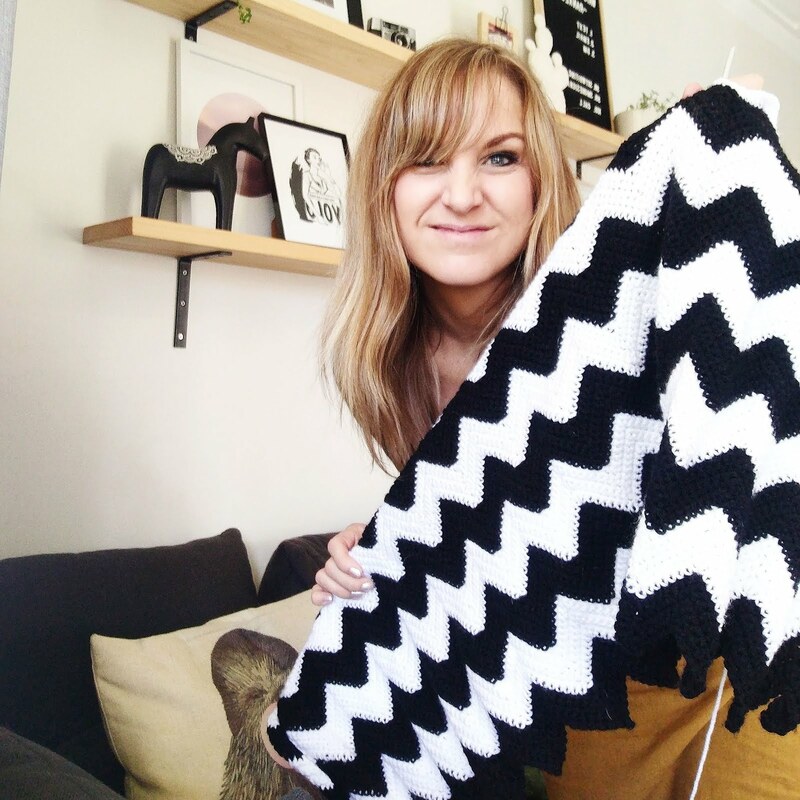 I am now waiting for the giant crochet mustache blanket to emerge! Super cute stache. I actually added a mustache ring to my shop recently and will be sharing a how to post on my blog soon. I sewed mine, but I love your crochet. Come share your talents at Bacon Time's weekly anything goes linky, Friday -Monday.